I've covered a number of IoT based development - but what about pure SoC? 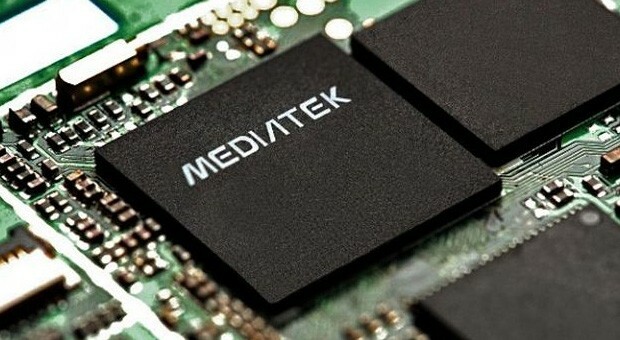 In June this year, MediaTek announced a SoC platform targeted for the smart home market, namely the MT7688 and MT7681 - a low power, small size, performance boasting platform with integrated AES128/256 security. It was branded as the LinkIT (sic) wearable platform - however, it could be used within all aspects of IoT. The MT7688 is only 12x12mm in size and boasts a MIPS24KEc CPU clocked at 580Mhz running a Linux based operating system with 256Mb of memory and an integrated AES 128/256 encryption engine - designed specifically to provide security for home appliances such as IP camera or home surveillance systems. The MT7681 is identified as the worlds smallest 802.11n SoC in a compact 40pin 5x5mm unit complete with GPIO and PWM connectors for intelligent control. There are a number of projects already considering the use of this chip, such as the xWifi project hosted on indiegogo.com that has already reached it's funding goal. While the likes of Arduino, Raspberry Pi, BeagleBone are targeting hobbyists and makers with a simple to use IDE to get started; it wont be long before these type of people move onto proprietary SoC solutions (there are so many in design/production) for their IoT projects.